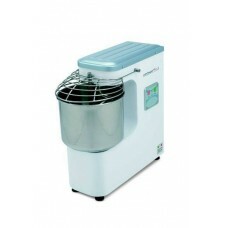 ICE - Fixed bowl mixer, SMM0005. - Model: SMM0005.- Fixed head fixed bowl.- 5kg finished product.- 3kg dry flour.- Bowl 7 Lt.- Bowl, ..
ICE - Tilting head removable bowl, SMM0018. - Model: SMM0005.- Tilting head removable bowl.- Fixed head fixed bowl.- 15kg finished product.- 10k..
ICE - Tilting head removable bowl, SMM0025. ICE - Tilting head removable bowl, SMM0044. - Model: SMM0044..- Tilting head removable bowl.- Fixed head fixed bowl.- 38kg finished product.- 25..
ICE - Tilting head removable bowl, SMM1044. 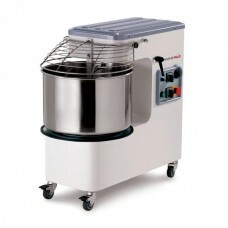 - Model: SMM1044.- Tilting head removable bowl.- Fixed head fixed bowl.- 38kg finished product.- 25k..